Influencer marketing has come of age. It’s too important for even small businesses to ignore. 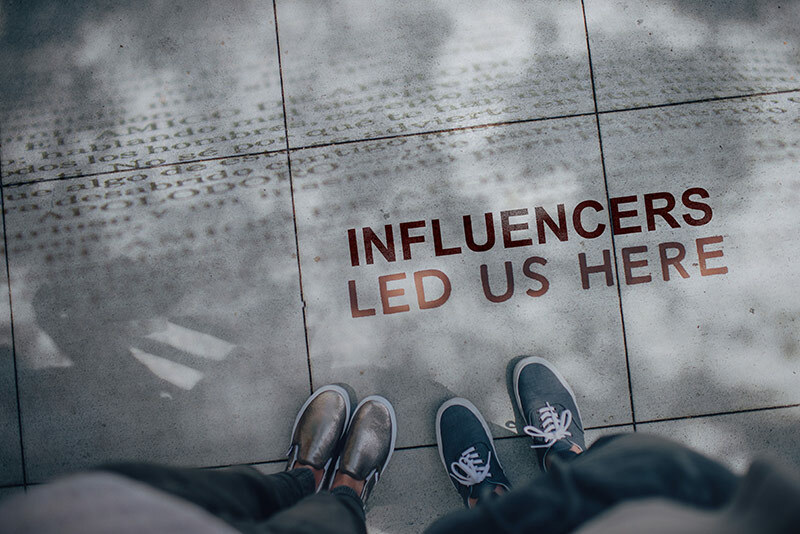 Influencer marketing is a cost-effective way to grow your brand and establish a positive relationship with customers who are predisposed to like and buy your product or service. Kings and queens were the first celebrity endorsers. Josiah Wedgwood got the idea of acquiring a royal endorsement for his fine china. His idea worked so well that royal endorsements continue to this day. Celebrity endorsements became the path to mega-wealth for athletes such as Michael Jordan or George Foreman. Superstars can certainly sell products, but few businesses could afford the hefty costs of using major celebrities to advertise their products. Online, a new type of celebrity emerged on social media platforms. Influencers such as Kylie Jenner, The Rock and Cardi B have millions of followers. A mere sighting or mention of a product could cause sales to skyrocket. Unfortunately, while your family might treat you like a rock star if The Rock told all his followers how great your products are, he’s probably beyond the reach of your marketing budget. Today’s influencer is more likely to be an organic chef or a passionate 20-something with fewer than 100,000 dedicated followers. Social media influencers are ranked by the number of their followers. Mega-influencers: Typically “real world” celebrities with more than one million social media followers. Micro-influencers: Between 1,000 and 100,000 followers. While they have far fewer followers than the social superstars, they are extremely influential with their following. These are the influencers most in demand. Nano-influencers: Less than 1,000 followers. These people are household names in a comparatively narrow niche or market and held in high regard by their followers. Micro- and nano-influencers don’t have a lot of followers, but those followers are loyal and engaged. They connect directly with their audiences in a way that marketers dream of. The problem, of course, is that you need many small influencers to reach a large number of consumers. Even today, many businesses ignore the cumulative impact of smaller influencers. That’s unfortunate as influencer marketing can have a very positive influence on your bottom line. Large businesses may choose to handle an influencer program in-house, but small and mid-size businesses tend to outsource this task. The client and agency might collaborate, especially if the client already has a relationship with some significant influencers. The agency can assist with recruitment, contracts, reports and payments. An Expercity study found that 80% of consumers are more likely to buy based on a recommendation from a micro-influencer. Influencers with fewer followers have a higher engagement rate. Nano-influencers have engagement rates of up to 8%, while mega-influencers have engagement rates of 1.6%. As you can see, the potential conversion rate from nano-influencers is several times higher than from big name influencers. Micro-influencers also convert at higher rates than the mega-influencers. 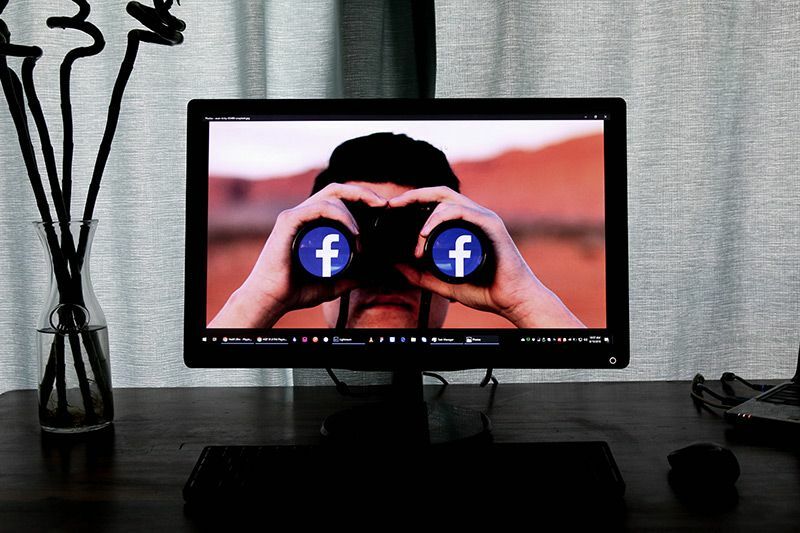 All the privacy and other problems faced by Facebook and others have made Instagram the new platform of choice. Many feel Instagram is more trustworthy. It’s an easy-to-use place to post great photos and short videos. Instagram is the first choice of many of 2019’s influencers and brands. However, you may find that another platform gives you better results. You can’t pass on a lousy idea or content to your influencers and expect them to work magic. They’re the talent. You need to be the inspiration. 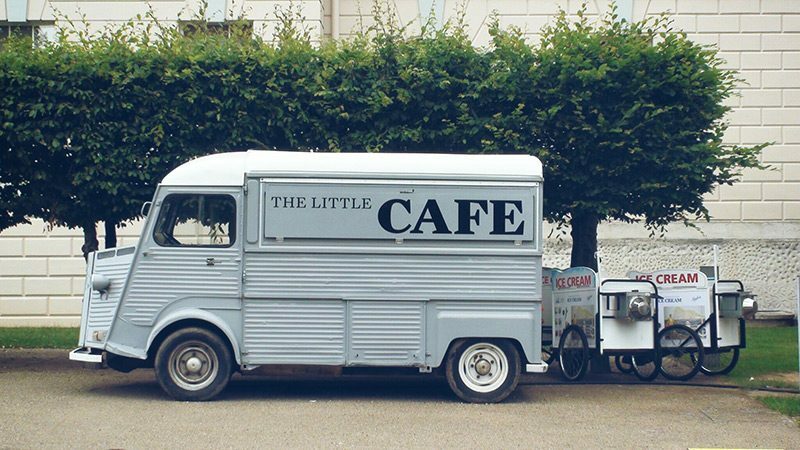 If you want to test a couple different campaign ideas, small influencers are the way to go. If it doesn’t work out as hoped, you haven’t lost very much. Once you have a winner, then expand your reach. An influencer marketing study found that a business made $6.50 for every $1 spent for influencer marketing. Even though influencer marketing is another form of paid advertising, it feels to consumers like word of mouth recommendations from a friend. Still not convinced? Influencer marketing is often twice as effective as traditional paid ads. This holds true over a wide range of products. Interested in learning how influencer marketing could boost your brand and bank account? Let’s connect! 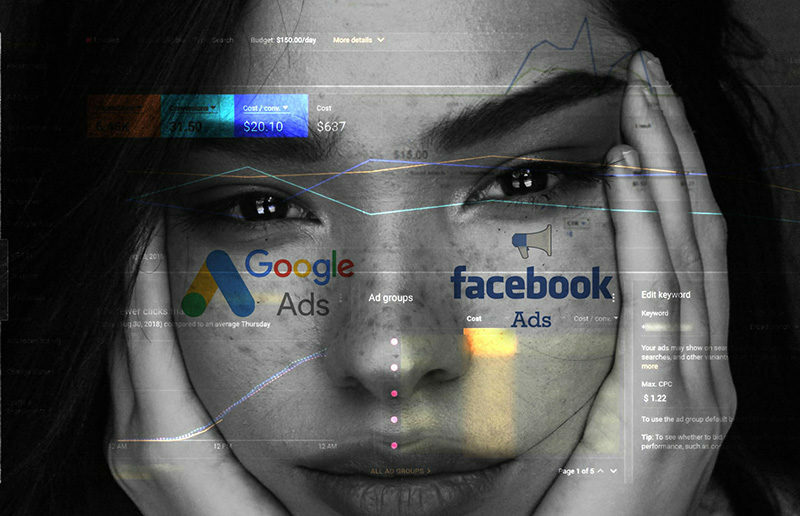 Google Ads vs. Facebook Ads: Which is Better?